High-efficiency, conduction-cooled microwave power modules (MPMs) provide extremely dense packaging across the 2 to 40 GHz frequency band. 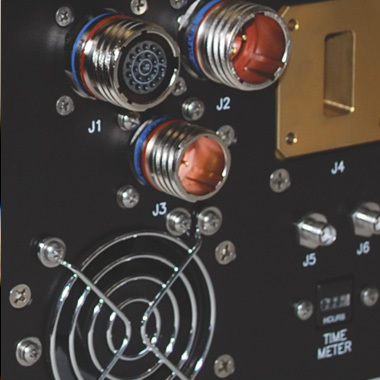 High-power, helix and coupled cavity traveling wave tube amplifiers (TWTAs) cover the 1 – 50 GHz frequency range. Available with continuous wave or pulsed power. 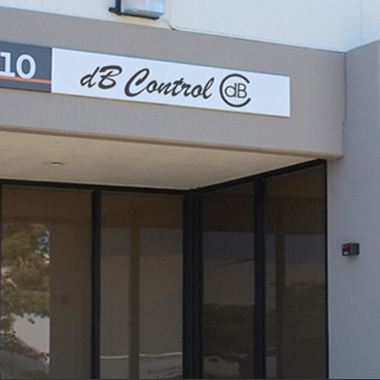 Established in 1990, dB Control supplies mission-critical (often sole-source) products worldwide to military organizations, major defense contractors and commercial manufacturers. 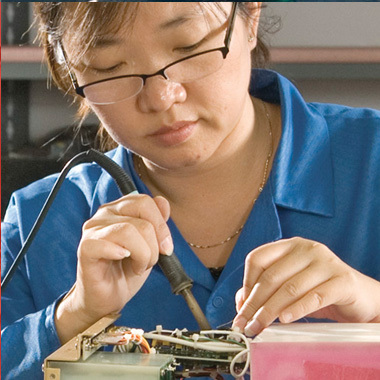 Repair, refurbishment and replacement of power supplies, TWTAs, PCB assemblies, potted modules and more. On an annual basis, we ship products with a <1% rejection rate. 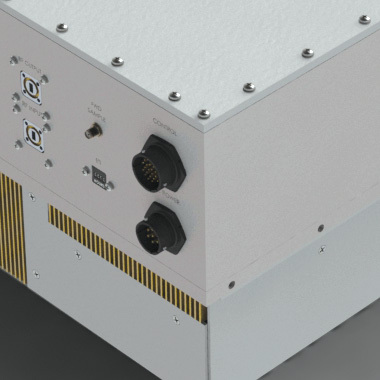 Tightly packaged high- and low-voltage power supplies to support HPA output powers up to 15Kw for airborne, shipboard and ground-based applications. 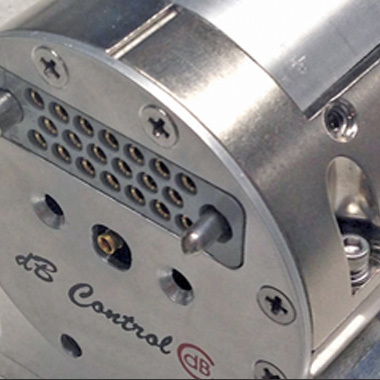 Build-to-print contract manufacturing for complex subassemblies. Plus Environmental Stress Screening, HALT/HASS Testing, and more. Reliability isn’t an afterthought. It’s a design requirement. 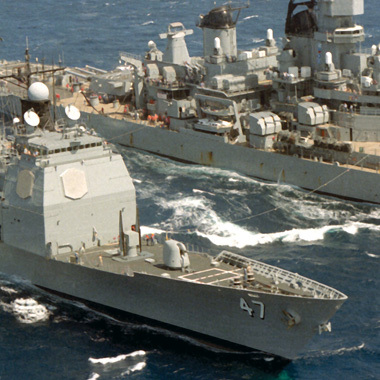 That’s why the US Army, Navy, Air Force and major defense contractors worldwide rely on us. We’ve got what you need. Products tested to withstand the harshest environmental conditions? Check. Easily configured to meet your custom specs? Check. Specialized contract manufacturing and repair depot? Check.